Fantastic opportunity to own an original Ruth Richmond South Gate home. 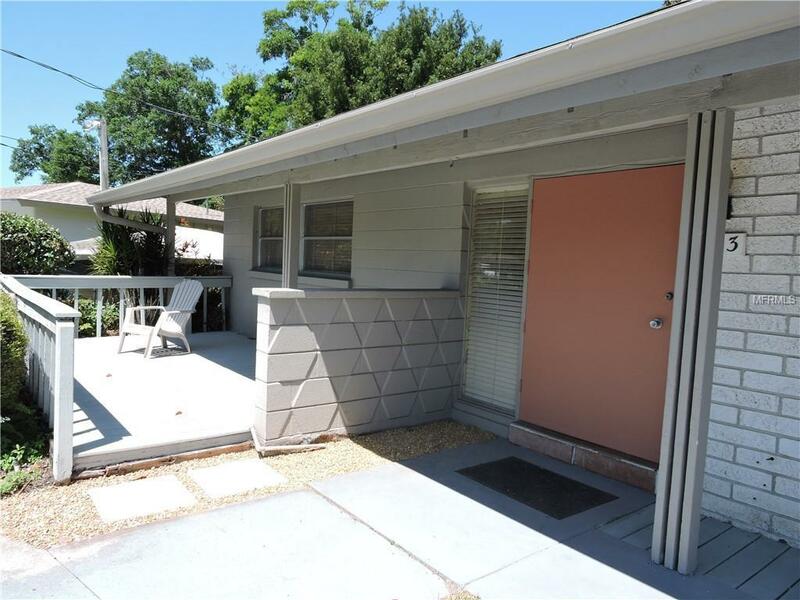 Looking for a Mid-Century Modern home take a look at this 2 bedroom, 2 bath home on Bermuda Creek. This is a one of a kind home has extra large original tile floors, large living room with floor to ceiling windows. Dining has skylights and large kitchen. 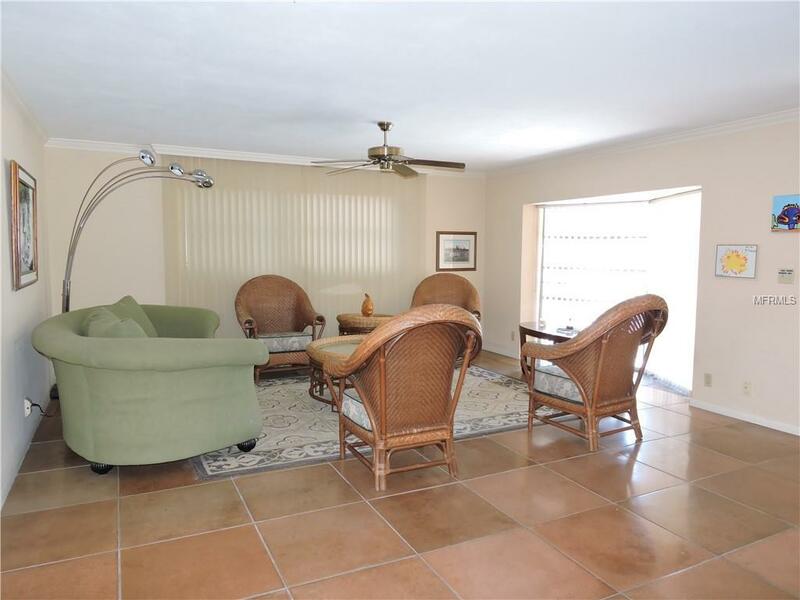 The family room/den over looks the creek and lush tropical landscaping. Master bedroom boosts a unique bath with private patio. The extra large garage has plenty of storage area or workshop. The garage and carport are all connected the home. There is also plenty of parking with the circular driveway. 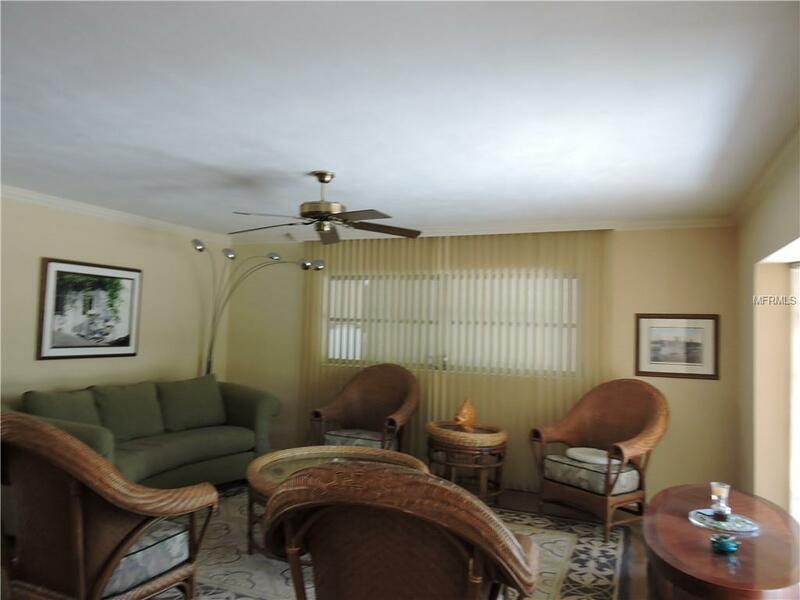 The property is located on quiet street and close the South Gate Community Center and pool for a small optional fee. Members can join the grounds for a picnic, launch a Kayak or canoe and enjoy the many activities the association holds. 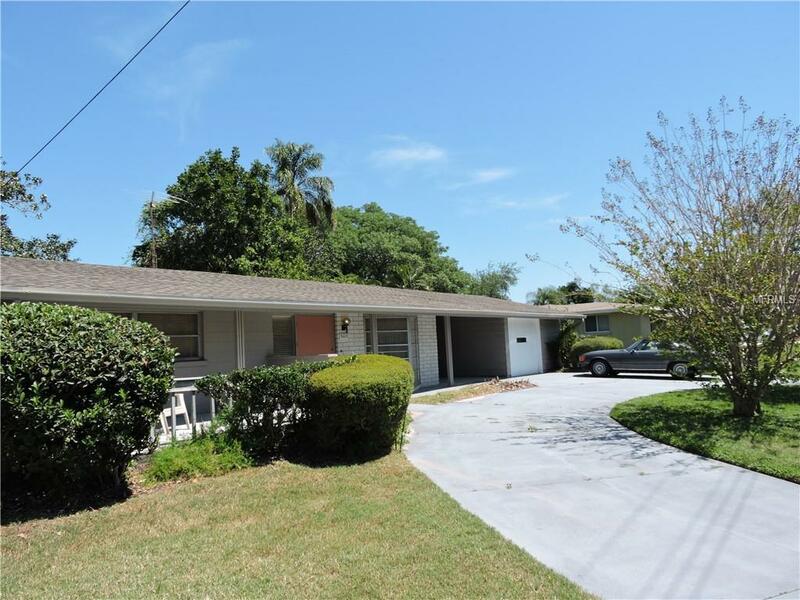 Great location close to Siesta Key, downtown, shopping and restaurants.